Welcome to PolyU! We would like to ensure you a smooth and fruitful experience while using the Library Service. To serve the purpose, we have developed an Orientation Page for you. 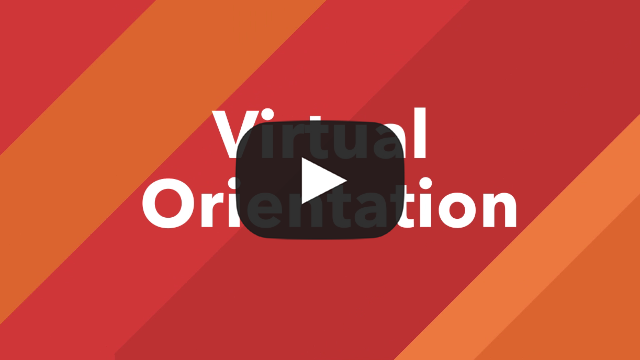 To complete this “Virtual Orientation,” you may watch the video and feel free to explore the various information listed on the right. We look forward to seeing you in the Library. We hope you enjoy our service.